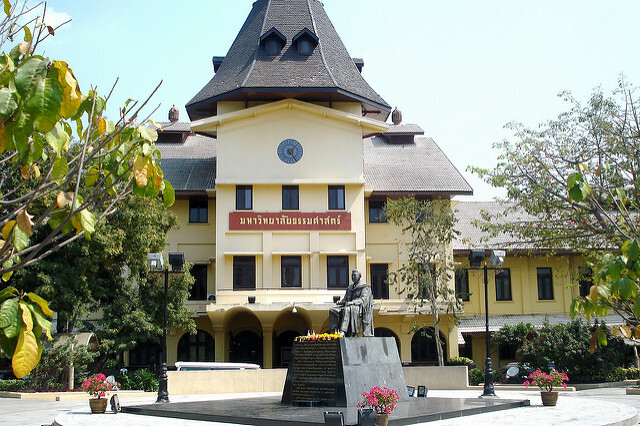 Within the curriculum of Thammasat’s Faculty of Law, our lecturers offer introductory and advanced courses on German law on both undergraduate and graduate level. These courses cover German public, private, and criminal law. 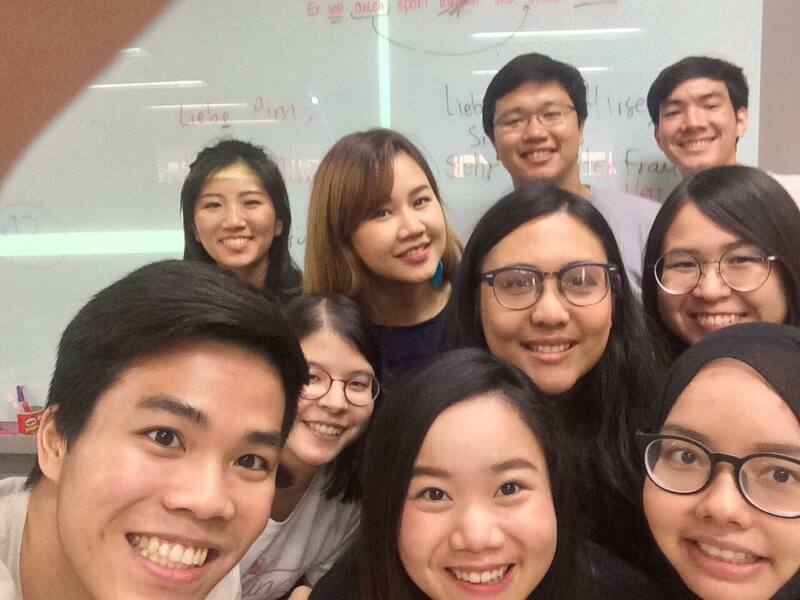 CPG offers a German language class program for law students and young professionals. Courses cover various levels of proficiency (from A1 to C1), subject to the number of students applying. Generally, four to six courses are offered each semester. We act as a center for student guidance and counselling with respect to legal and governance studies abroad as well as studies in Germany, and we are happy to advise you on your individual study plans. We actively support students to prepare themselves for their studies in Germany. In this regard, we recommend books and literature on German law and the German language. We also provide information on language courses and institutes in Germany. Moreover, on a case-by-case basis, we may also help students with establishing contacts to German universities and professors and to facilitate the search for accommodation in the respective city. We assist students with the preparation of all necessary documents for visa applications at the German Embassy. CPG is a TestAS Center and provides the TestAS examination. 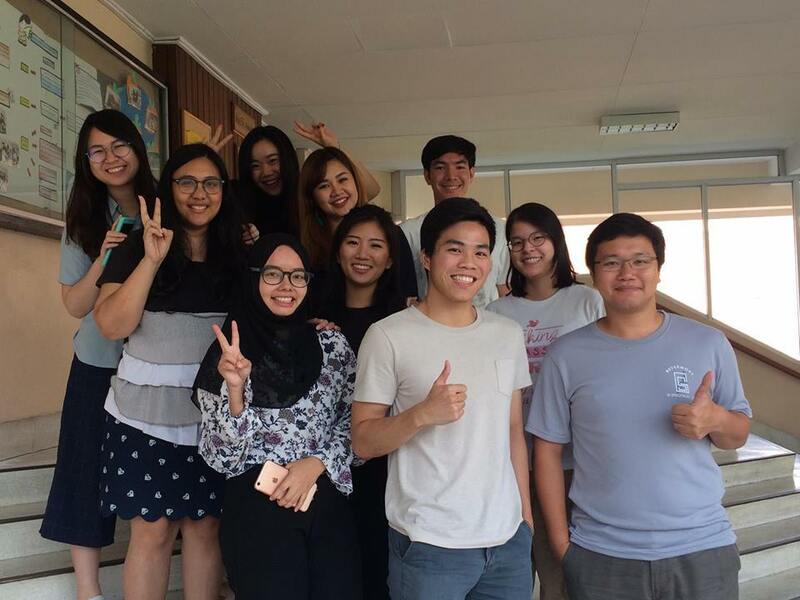 TestAS is a central standardized aptitude test for foreign students. It gives prospective students information about their individual ranking compared to other applicants. 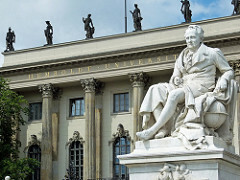 With proper preparation and subsequent good test results, they can improve their chances of being admitted for studies at a German university.